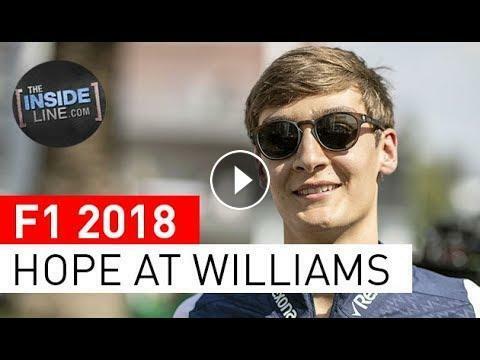 "Our latest Formula 1 2018 feature on Williams Martini Racing. Williams is coming to the end of one of its worst-ever campaigns in its 41-year history, with just seven points to show after 19 races. 5 CRAZY WWE Rumors Wrestling Fans Hope Will Come True!